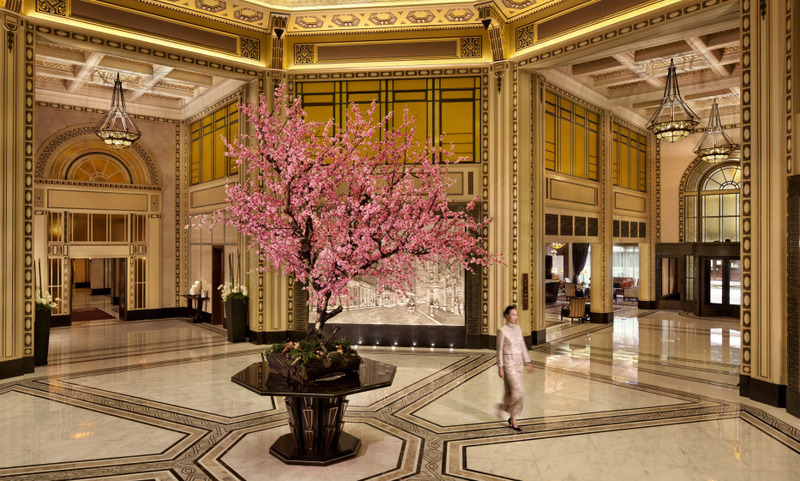 Shanghai’s legendary hotel address since 1929, a cherished city landmark set on The Bund with panoramic views of the Huangpu River. With 270 elegantly appointed guestrooms and suites – travelers can indulge in the finest in room amenities, extensive spa and wellness facilities and stay connected with sophisticated technology. Visit the Peace Gallery, a small museum to present the hotel's fascinating history. I Can you tell that we had a great time. I am just sorry that my stay was so short. This may have been the most beautiful and historical hotel I have ever seen. I am glad to have found the Fairmont Peace Hotel. It made my trip from Singapore, to Vietnam, to Hong Kong and to China the most excellent way to end an Asian tour.